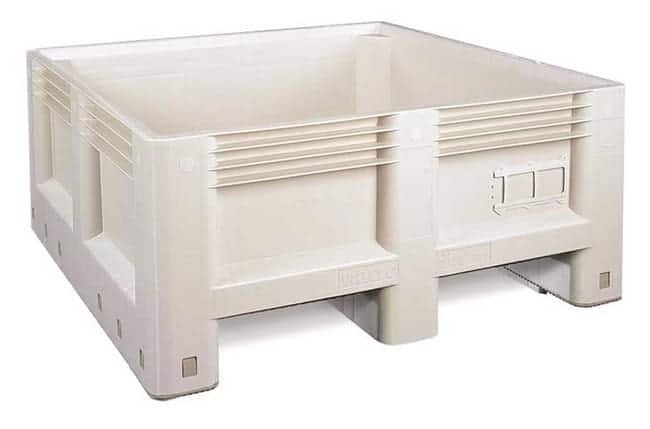 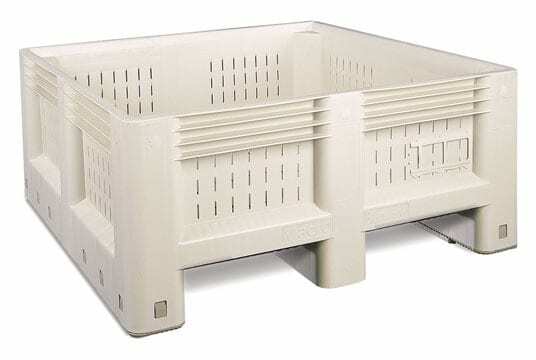 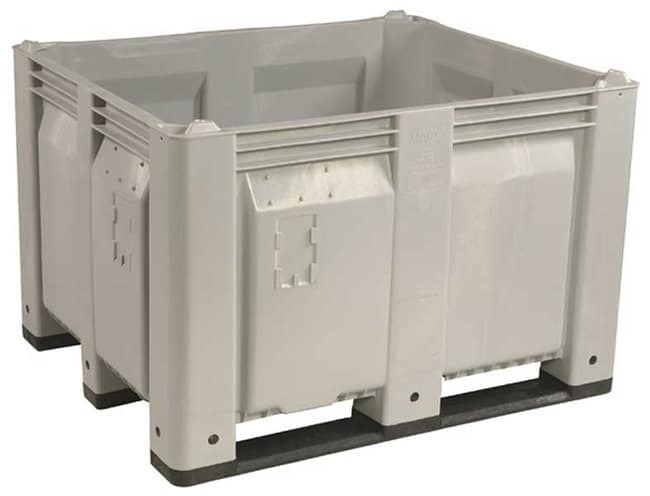 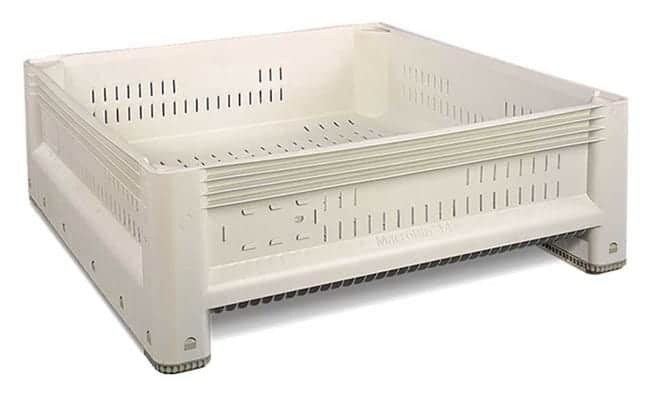 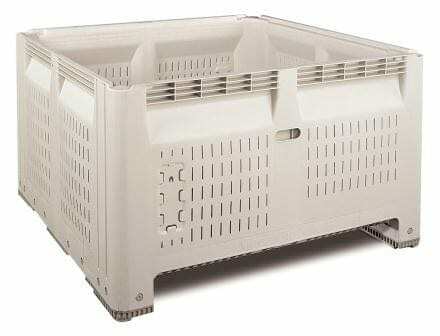 Macro bins are the most definitive plastic bins of the agriculture industry. They were developed for harvesting, storage, cooling, and transportation of produce from the field to the packing shed. 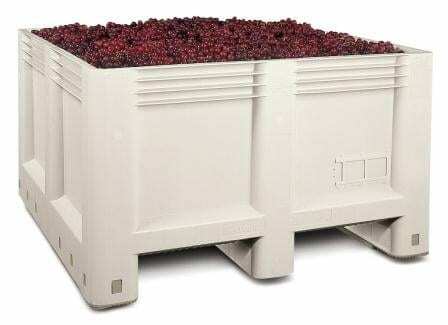 They are available in different sizes depending on the produce that you are harvesting. 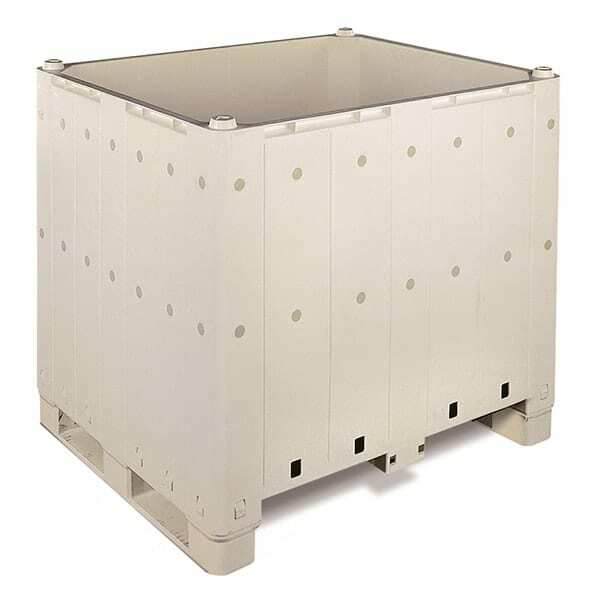 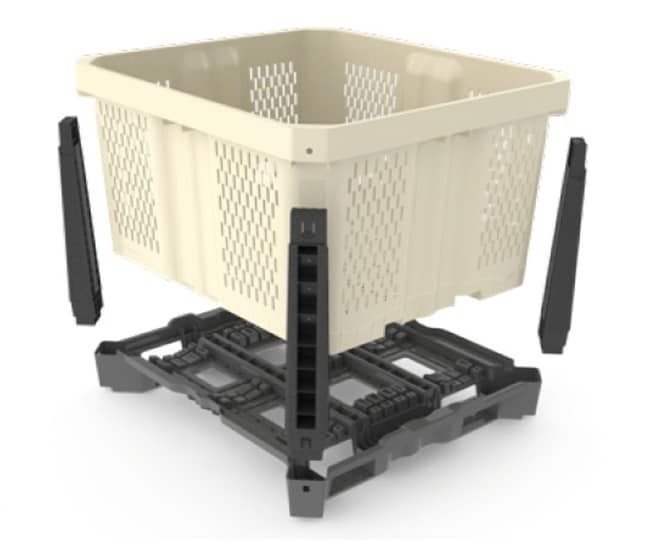 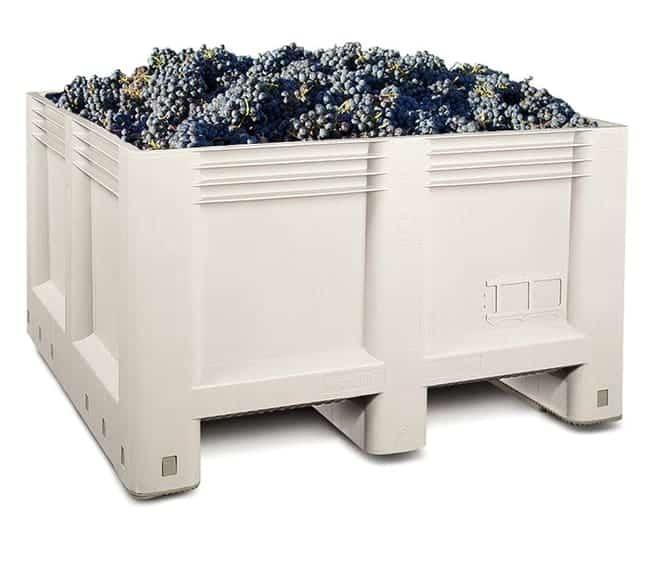 Macro bins are injection molded, and were designed to be extremely stable and secure when stacking. 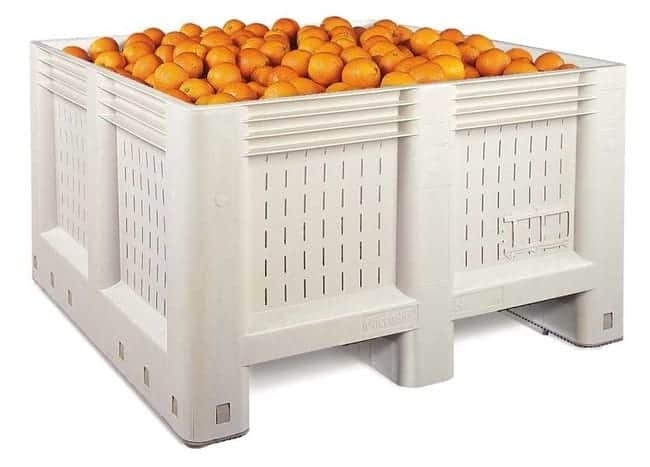 They come in the color white so the produce doesn't heat up in the sun. 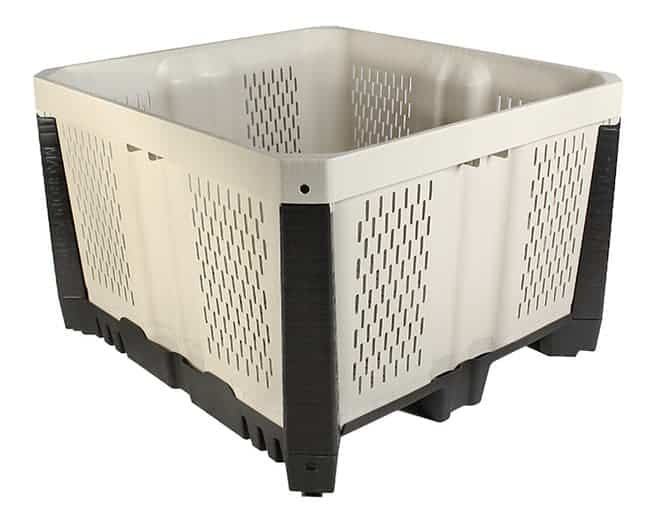 For harvesting in bulk, the 48”x48” footprint allows for the most produce possible while still being able to fit side by side on a trailer. 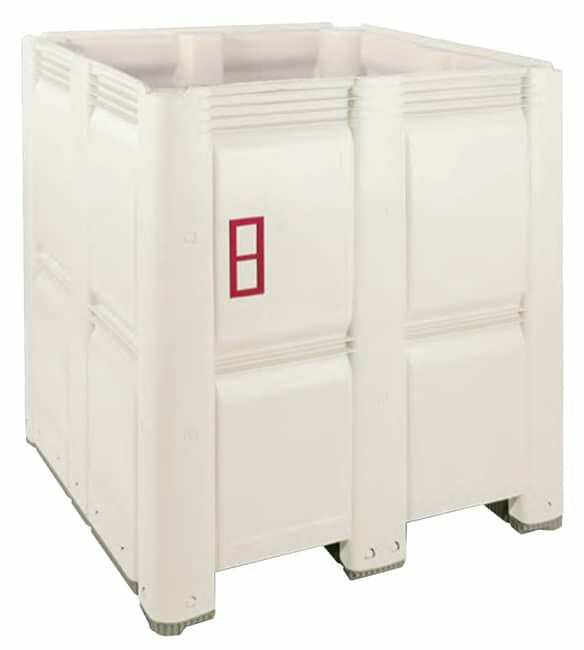 Here at TranPak we can help you select to correct bin for you. 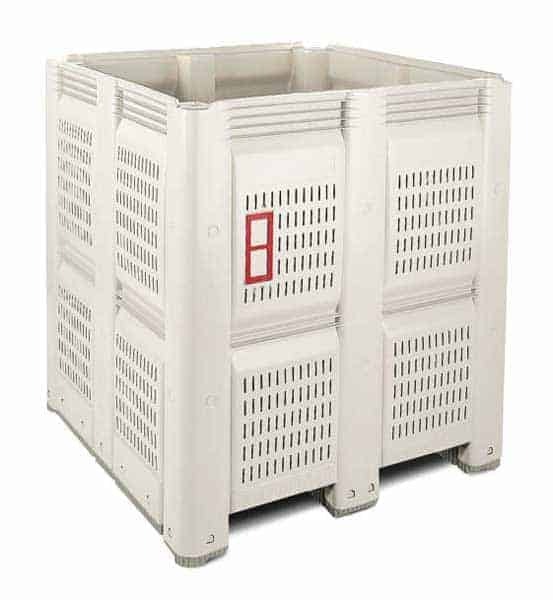 Please call TranPak (800) 827-2474 or email us for more details.